Are you struggling to decide how to treat your mum this Mother’s Day? They have been cleaning up after us most of our lives. Mothering Sunday is our chance to show our mums how much we appreciate everything they have done for us. Whilst treating our mums should be something we do all year round, it doesn’t stop us from wanting to make Mother’s Day extra special. But deciding exactly how to show our appreciation can be difficult. Do we buy them a special gift they can cherish or take them out on a lavish day out? Often the simplest things are often the most heartfelt ways of saying thank you. 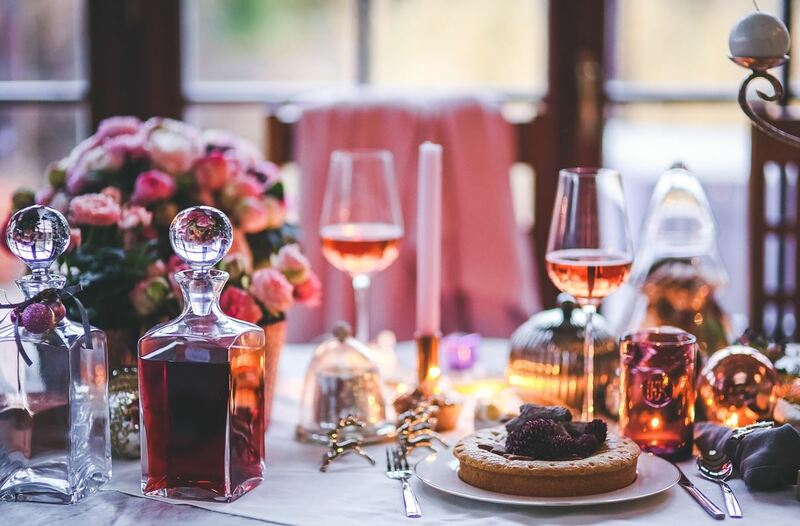 So, even if your budget is limited, your mum doesn’t like a fuss, or you simply want to do something different this year, we have put together great ways you can treat your mum at home this coming Mother’s Day! Treat your mum by taking on all of the household chores she would normally do. After all, today is her day! From washing the dishes, to taking out the bins, even the smallest acts will be appreciated. Better still, if you can do this all without your mum’s knowledge and surprise her with a clean and tidy home. Say a big thank to your mum for all of the years she has spent cleaning up after the family and let her put her feet up and relax! A bunch of flowers are always a great way to say thank you. They can brighten and add a touch of colour to any home. But this year, why not buy your mum a potted plant rather than a bunch of flowers? A bouquet may look beautiful on the day it is given, but it will usually only last a week at most! However, a potted plant will continue to brighten your mother’s home for weeks and will be a constant reminder of your thoughtfulness. If that’s not enough to convince you, buying a potted plant is also much more eco-friendly option. Household plants, such as Peace Lilies, can also create healthier homes by improving the air quality, through producing oxygen and removing indoor pollutants. With so many different plants to choose from, it can be hard to know where to begin. If you are a plant novice, check out these 7 great ideas! Staying in can be the perfect way for your mum to really relax on Mother’s Day. But this doesn’t have to mean she can’t be treated to a lavish meal. Get you cook book out and rustle up your mum’s favourite meal and dessert. You may not be Gordon Ramsey, but it’s your effort that counts the most! Check out these great Mother’s Day meal recipes for more ideas! If you want to treat your wife or partner for being a great mother, why not get the kids involved in the cooking? They could help you make breakfast in bed or you could get them involved in some baking. But you may find it harder to get them involved when it’s time to clean the dishes! This may seem like the lazy alternative to rolling your sleeves up and helping out with the housework. But in reality, we may not all have the time or opportunity on Mother’s Day to go and help out. Or you may simply want to give your mum the gift of relaxing for more than one day! 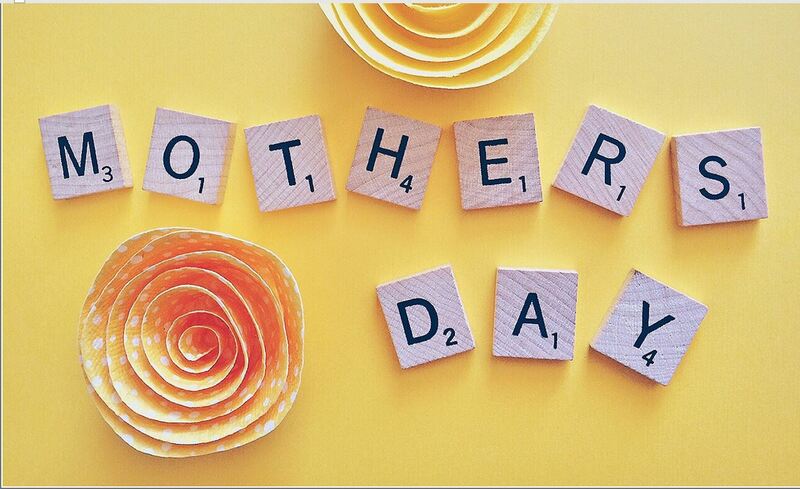 Whether you decide to book a regular session or a one of clean, choosing to book a cleaner through local cleaning services is a great way to say thank to your mum for years of hard work. Booking a cleaner can reduce stress and give your mum more free – time to relax or pursue hobbies. This way she can come home and put her feet up in a sparkling clean home and you don’t have to do any of the hard work! Check out our great past blog on Mother’s Day gift ideas for some more inspiration! Happy Mother’s Day to all mothers in the world.